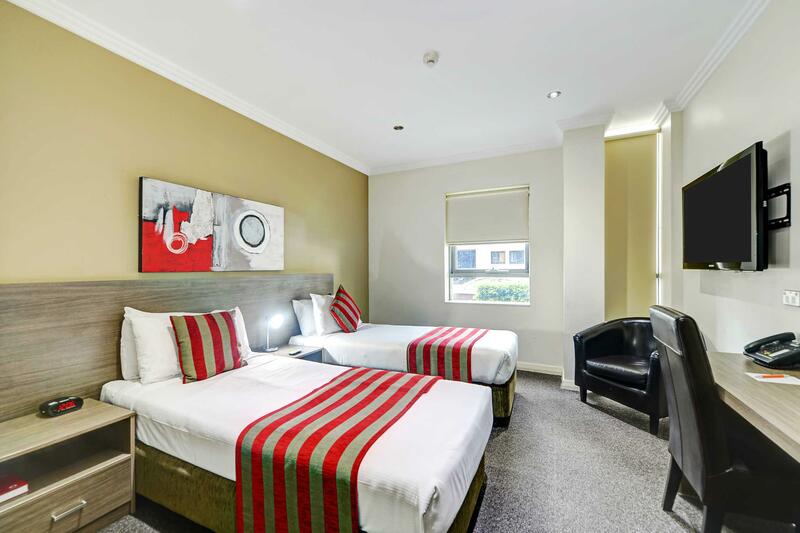 ﻿ Quality Suites Camperdown, Sydney | FROM $60 - SAVE ON AGODA! "The staff were very friendly and extremely helpful." 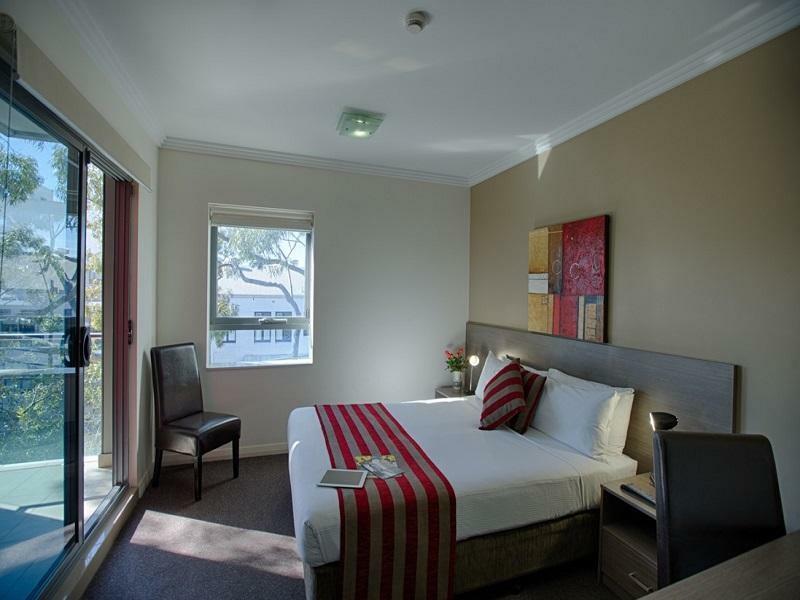 Have a question for Quality Suites Camperdown? "Good price and quite big room." "The hotel is clean and centrally located." "Wonderful helpful staff, walking distance to the Hospital and university." 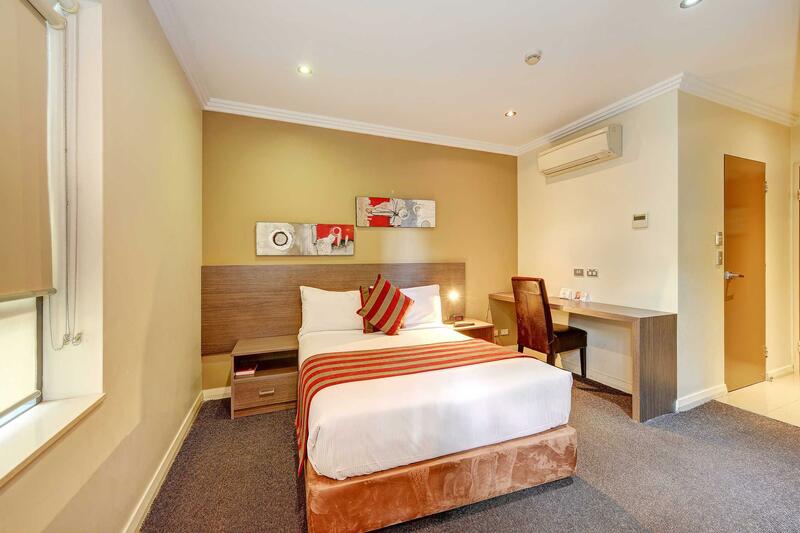 "Reasonably priced, great location, male front desk staff ver..."
Located in the lovely area of Camperdown, Quality Suites Camperdown enjoys a commanding position in the museum & arts hub of Sydney. From here, guests can make the most of all that the lively city has to offer. With its convenient location, the property offers easy access to the city's must-see destinations. 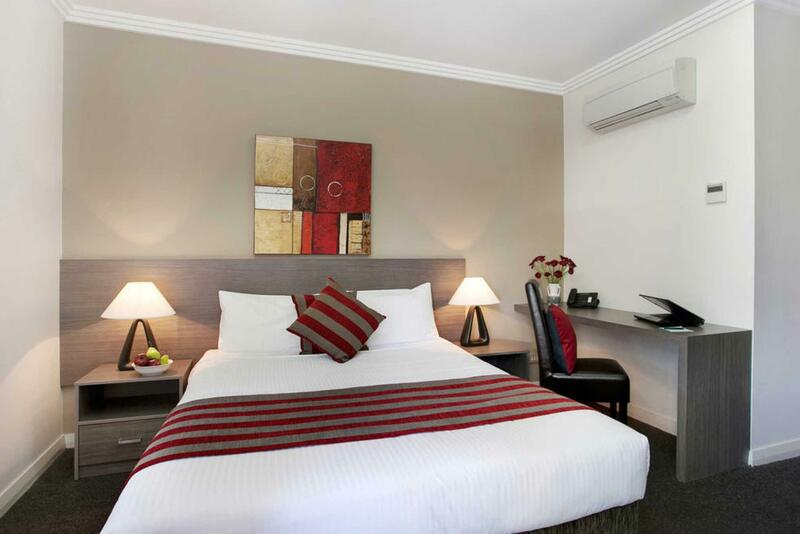 At Quality Suites Camperdown, the excellent service and superior facilities make for an unforgettable stay. While lodging at this wonderful property, guests can enjoy Wi-Fi in public areas. 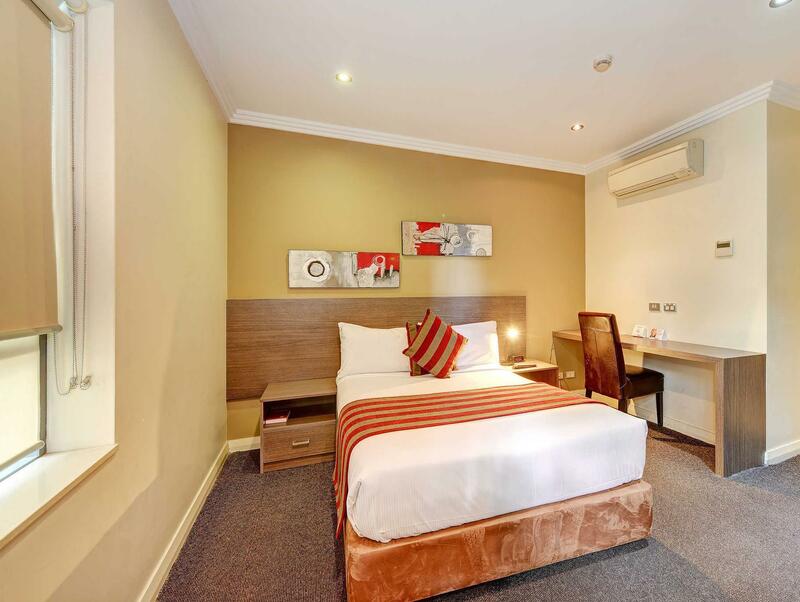 The ambiance of Quality Suites Camperdown is reflected in every guestroom. 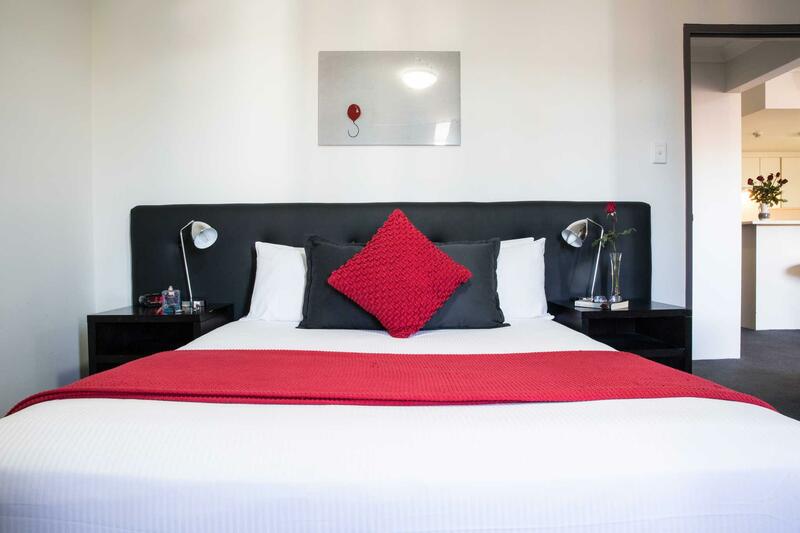 flat screen television, complimentary instant coffee, complimentary tea, internet access – wireless (complimentary), air conditioning are just some of the facilities that can be found throughout the property. The property's host of recreational offerings ensures you have plenty to do during your stay. 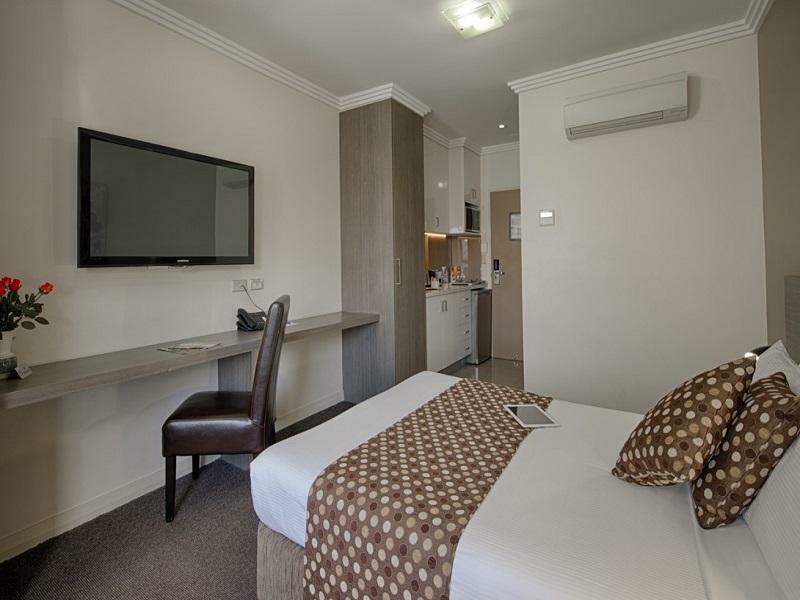 Whatever your reason for visiting Sydney, Quality Suites Camperdown is the perfect venue for an exhilarating and exciting break away. 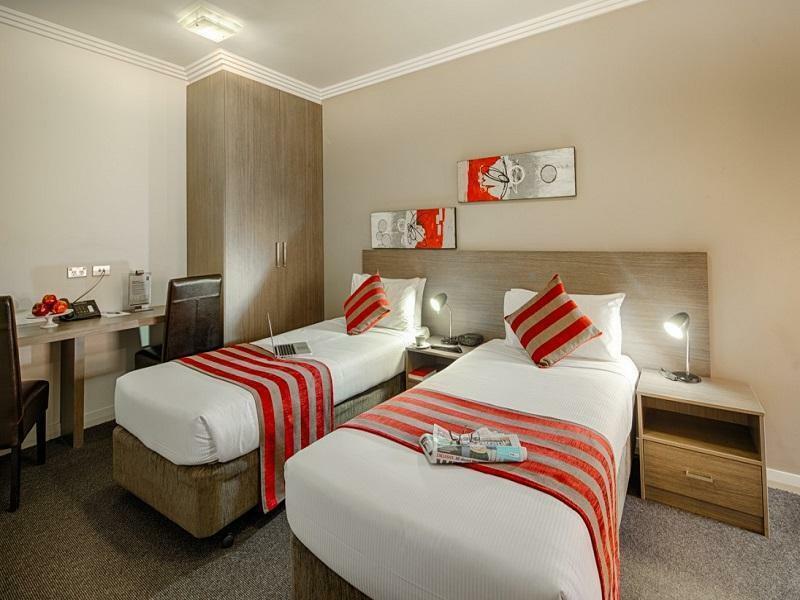 "The price is pretty good for a hotel not far form city and N..."
Clean spacious rooms, great location and fantastic staff. Planning to come back again this weekend! we book this because it is close to family and RPA but the staff are just dreadful, sit there talking on the phone (obvious personal call) without even acknowledging we were standing at reception waiting, then totally unhelpful didn't care - poor customer service. Food on floor in corridor remained there the whole time we were there without being vacuumed up. Quality Camperdown, exceeded my expectations! Reasonably priced, great location, male front desk staff very welcoming and friendly. Would definitely go back and would highly recommend to friends. 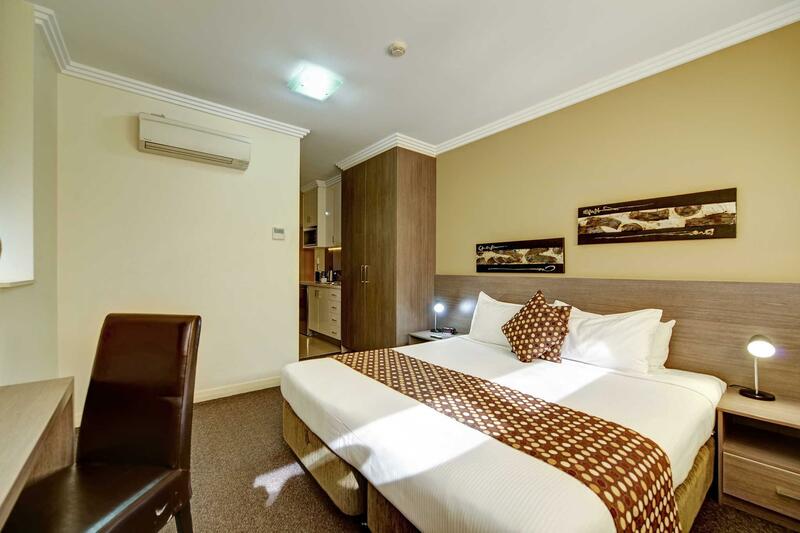 Good price and quite big room. Very good room. Nice Shower. Excellent location. I was attending a conference at Sydney University all week, and wasn't going to be using the room other than for sleeping. The bathroom facilities were very modern and the staff at the front counter were very helpful to the international tourists in front of me who were having trouble with their credit cards. I walked straight out the door to the bus stop every morning and an uber back from the city every night was relatively cheap. This is the right location for Sydney University activities. Will not be staying here again. The room was extremely uncomfortable, two single beds pushed together with a massive seam down the middle. Horrible to sleep on. Multiple issues with cleanliness - from marks on the wall, old & chipped furniture, mould in the shower, dust everywhere. The shower door didn’t close properly and ended up flooding the bathroom & into the ‘deluxe suite’ carpeted room. Staff were made aware however nothing was done. A full length mirror inside the wardrobe door would be fabulous. The price is pretty good for a hotel not far form city and Newton. However if you're driving this hotel doesn't have on-site parking, it has parking 5 mins walk away cross the road from the hotel, or try to find a time limited parking spot on the street next to hotel. Room far too small for two people staying more than one night. Cost higher than the apartment we had at Quality Apartments a few weeks previously...no comparison between the two. We were not told that parking was off site when we enquired about parking availability. Overall disappointed. The hotel was clean and tidy. It was approximately 45 minutes walk from central station. We used it mainly for sleeping and was fine for this. Convenient location for appointments at RNSH. Bus stop out the front of motel to go to Chatswood for dinner & a few drinks.